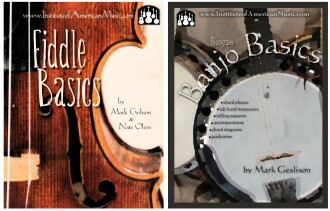 Institute of American Music – The Institute of American Music is an online publisher that focuses on traditional music from North America and the U.K. Products include instructional/method books for fiddle, guitar, banjo, mandolin, bass, and piano. 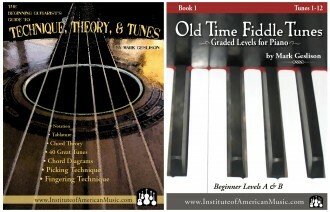 Tune books are also available for violinists, violists, cellists, and piano accompanists. This is part of the Bridging the Gap series which is designed to introduce America's young violinists to the world of fiddling. The Institute of American Music (IAM) was established in 1993 as a resource for students and teachers. The emphasis of IAM is "learning through traditional music." IAM focuses on traditional music from North America and the U.K. (aka the British Isles). 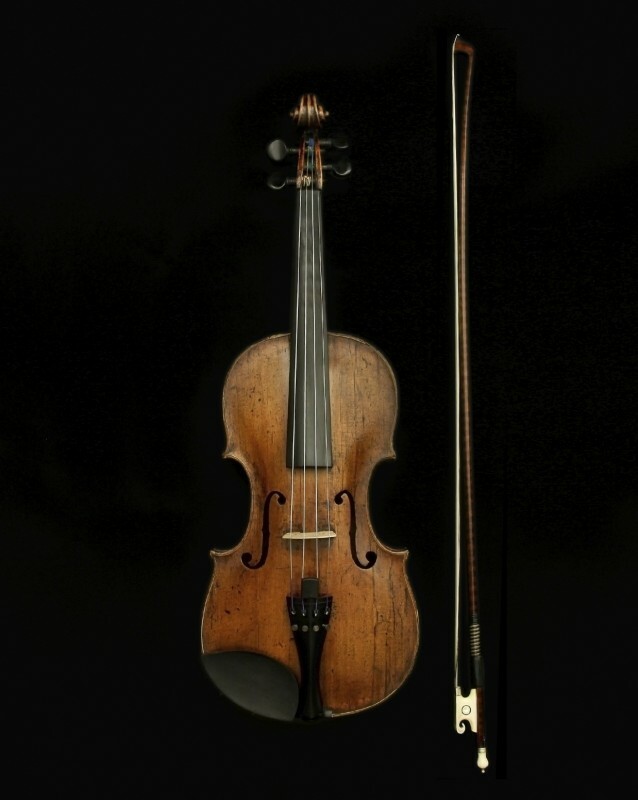 At this site you will find books, downloadable mp3 and pdf files, instructional old time barn dance videos, and traditional music especially for young musicians who play, or wish to learn to play, instruments such as: Fiddle, Guitar, Banjo, Mandolin, Bass, and Piano. 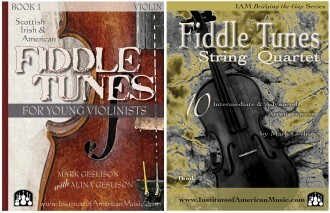 You will also find fun fiddle music for Violin, Viola, and Cello.